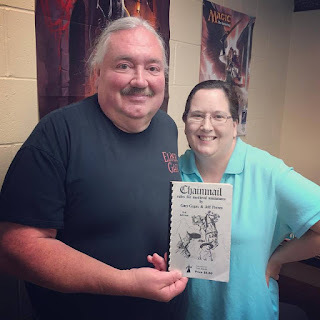 This is an accessible, straightforward guide to the hobby of miniatures wargaming. 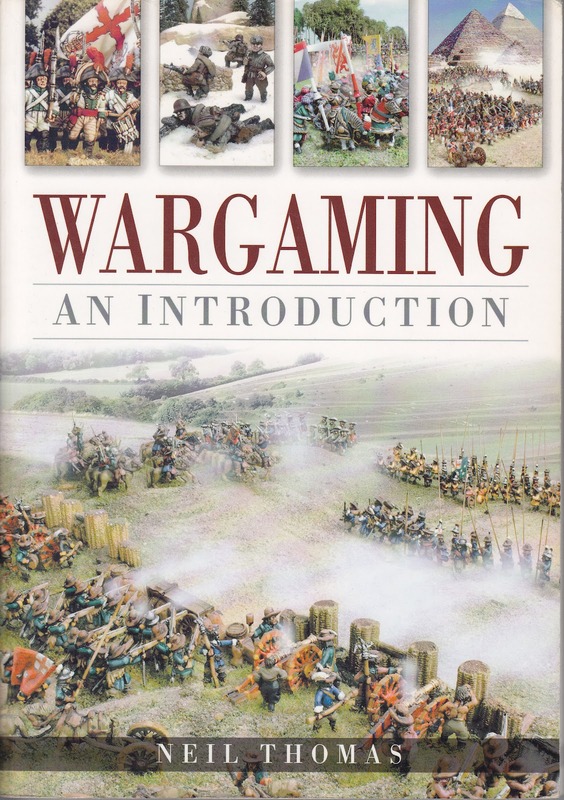 It begins with an introduction to the term Wargaming and then includes some notes on how to get started. The layout of most of the book includes trilogies of chapters on six types or periods of wargaming beginning with Ancient Wargaming, with separate chapters for Rules and Armies (army lists). It also looks at Pike and Shot wargaming, Napoleonic wargaming, American Civil War wargaming, Skirmish wargaming (a distinctly different style, such as it is), and then Second World War wargaming, There are a few dozen full-color photos in the center of the book of games in action. If you haven't played and are looking for a complete overview of the hobby, this is a great place to start.